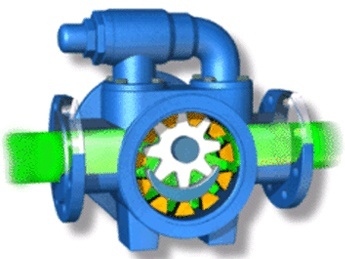 The GM Series magnetic drive gear pumps meet the needs of a wide range of applications. For high-pressure jobs, choose the GM Series with high system pressure capabilities to 103 Bar (1500 psi). 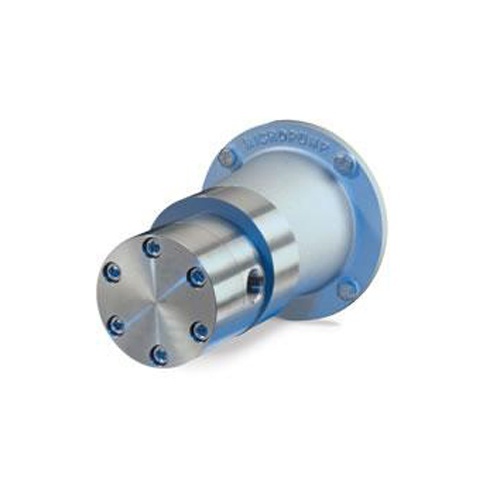 These precision, cavity style gear pumps deliver smooth, pulseless delivery with a wide range of optional features, configurations, and chemically resistant materials. 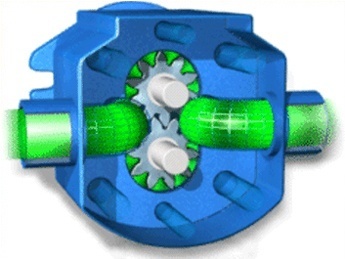 Established in 1960, Micropump Inc. is the originator of magnetic drive gear pump technology. Today, Micropump® is the market leader in low-flow gear pumps offering standard models, configure-to-order options, and custom solutions. 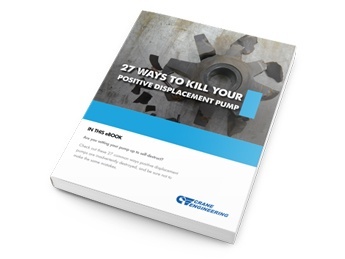 Specializing in OEM and industrial pump applications where precise fluid control is required, Micropump combines state-of-the-art manufacturing with unparalleled engineering expertise to meet its customers’ ever-changing fluid handling needs.